Looking for something a little different to wear on your wedding day? Choose a coloured wedding dress that will make you look and feel radiant. Champagne Wedding Dresses are the epitome of elegance which adds a distinct new beauty to a wedding day. Teamed with a champagne/rose gold colour scheme this style is not only perfect for a champagne wedding but is also one of our favourites at Suzanne Neville. If you’re still looking for a traditional wedding gown but don’t want to wear white or ivory, softer pale shades are the best way to go. 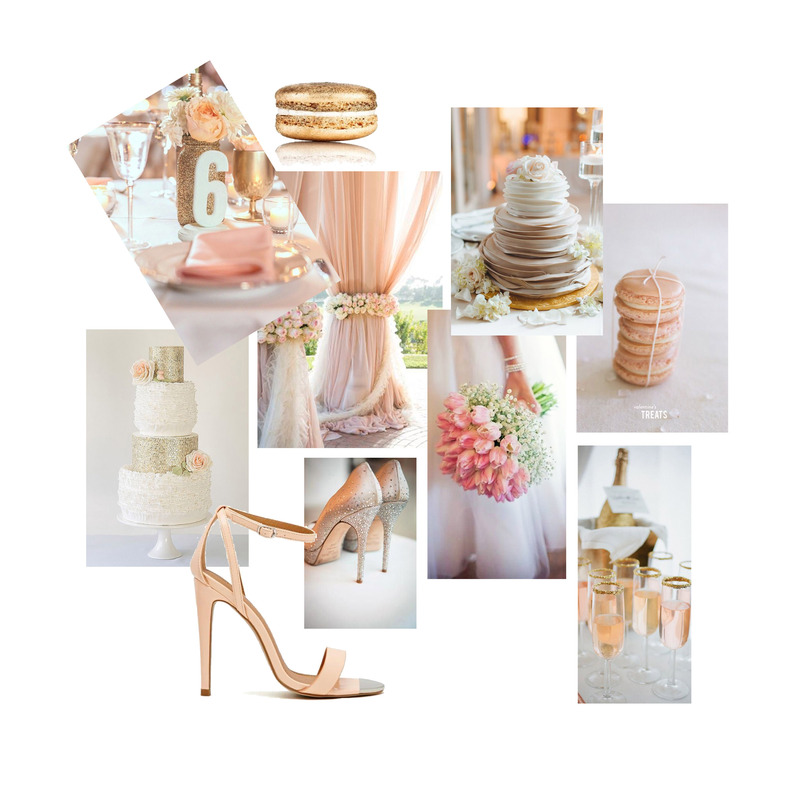 Champagne and blush colour have taken modern brides by storm. Pale complexions will look best in soft, vintage ivory while rosy brides will stun in a creamier shade like warm taupe. Brides with olive skin will dazzle in champagne! Softer hues are perfect for a romantic wedding, especially with a classical silhouette. Deco: The soft antique champagne shade and the added dazzling gold sparkle complements the skin tone’s natural warmth. Creating a glamorous and elegant look. 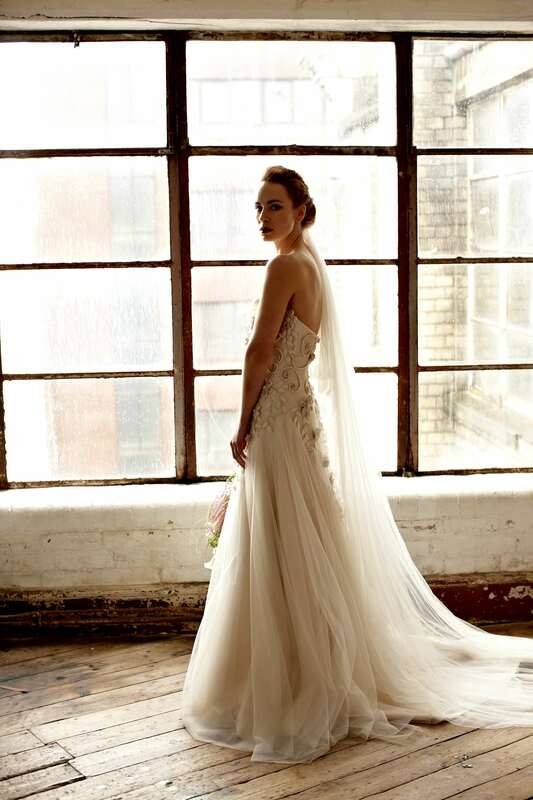 Shakespeare: The beautiful appliquéd flower detailing and soft tulle skirt adds a little more to this champagne gown, creating a different but dramatic look. Radiance: Radiance creates a classic shape with minimum effort. 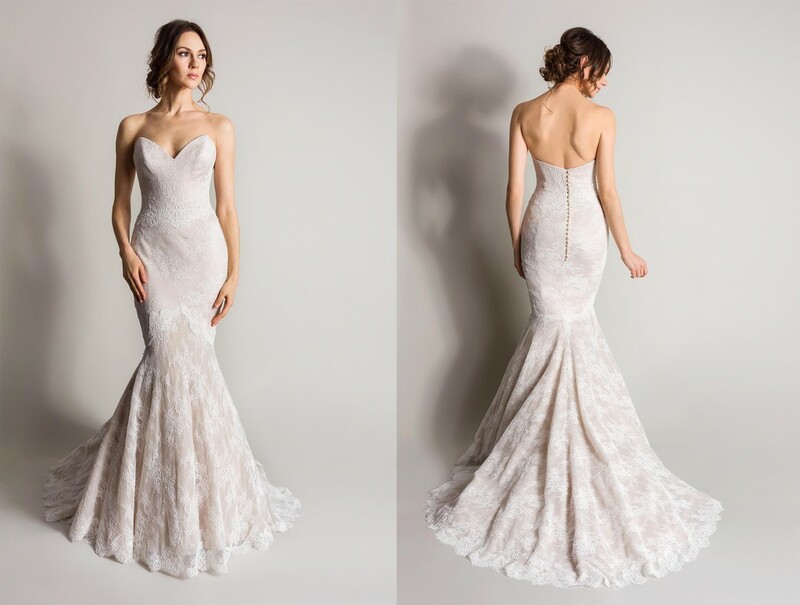 The soft champagne shade adds depth to the dress and makes the lace detailing stand out. Finished off with the beautiful taupe coloured belt that compliments the look.